Install Google Adsense Text Ad Widget in Blogger - XpertShout Yayın bulunmaktadır. 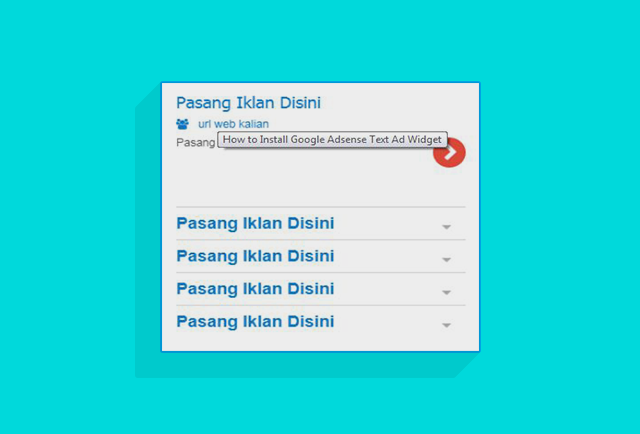 Install Google adsense text ad widget in blogger. This widget is exactly look like Google Adsense text ads. When you hover on this widget it will work same like google adsense text ads. This widget will work smoothly like google ads. There will be drop down if hover on text. This widget can be use for that bloggers that provides advertising and they can use it. Please follow the steps if you want to use this widget. This widget use font awesome. So, first install them before </head>. If you already have then skip this step. Once added the code, save the template. 4. Save widgets and see the results.